Your 2-hour tour of celebrity and stars' homes offers hourly departure times. Choose a closed-top mini bus or open-top bus to view the Hollywood Sign via Mulholland Drive, Beverly Hills, Rodeo Drive, Bel-Air and the Sunset Strip. Travel with entertaining expert driver/guides with exciting narration and stories through legendary neighborhoods and locations. View the homes of current celebrities and stars of the past. Get your camera ready, you just might see a star! Your tour departs from either your hotel or from the local operator's office and returns you to your hotel. Your 2-hour tour of your favorite celebrity and stars' homes departs hourly from either your hotel or from the local operator's office. Choose a closed-top mini bus or open-top bus with a driver/guide who provides narration during your tour. 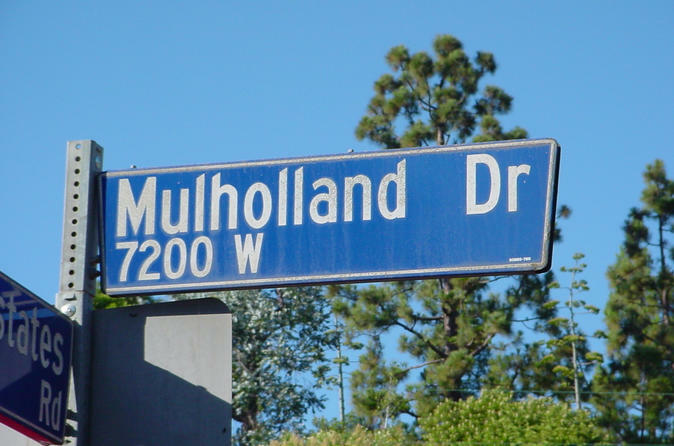 Tour starts in Hollywood then takes you along Mulholland Drive in the Hollywood Hills, which has the best views and is the most scenic route in Los Angeles. See the Hollywood Sign via Mulholland Drive, a landmark and American cultural icon representing 90 years of glamorous history. See Beverly Hills, Rodeo Drive, Bel–Air, Sunset Strip, Beverly Hills sign, celebrity homes and more. Visit where the movie stars live, shop and party. See beautiful mansions, celebrity homes and nightclubs of the Sunset Strip. Find fun places you can return to, and night-time hot-spots where you may even see a celebrity later that night. Your tour concludes with drop-off at your hotel.